How to Make Gravy, a Single by Paul Kelly. Released in 1998 on Vanguard (catalog no. 740-2; CD). Genres: Christmas Music, Pop Rock. 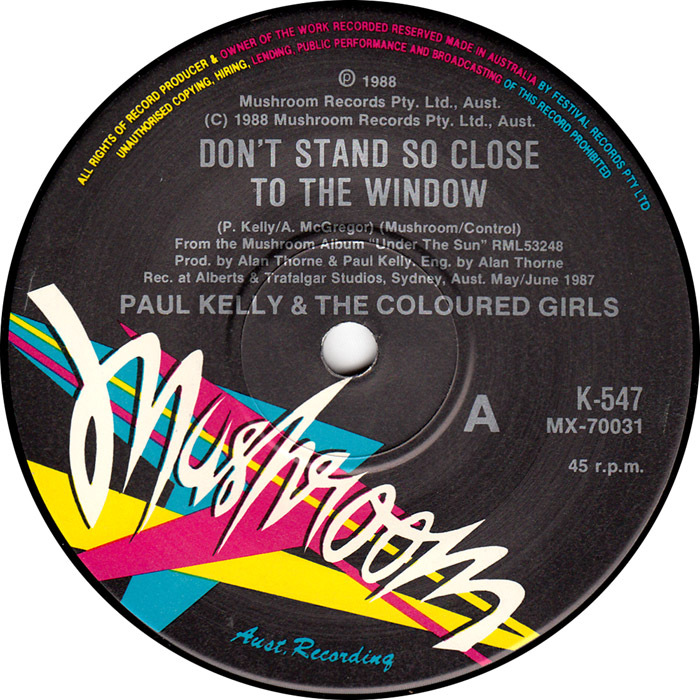 In 1999, Kelly left Mushroom Records and signed with EMI Music to release Smoke by Paul Kelly with Uncle Bill, which is a bluegrass band; released at the same time was Professor Ratbaggy by Professor Ratbaggy, a dub reggae group formed by Kelly with members of the Paul Kelly Band.